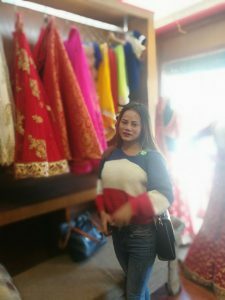 Kathmandu (Pahichan) November 27 – Transgender Aniee Lama has operated Boutique. Lama who is studying fashion designing has operated Boutique by other own collections. In the Miss Pink 2016, she achieved the title of Miss Pink 2016. Her dream of establishing Boutique has been fulfilled. 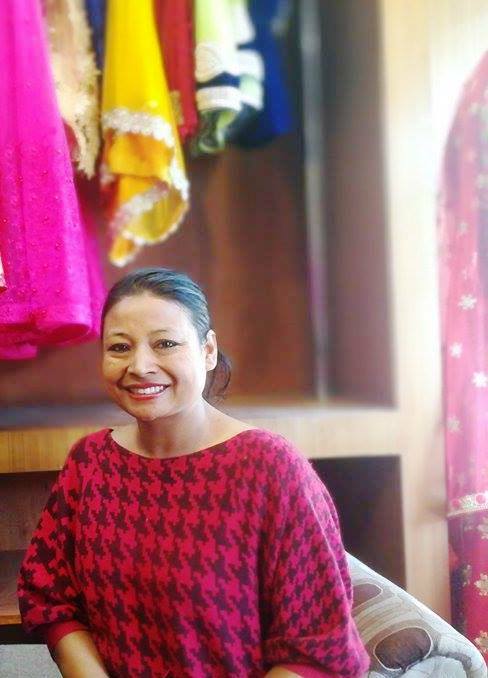 Her family member and her partner who is living together provided financial assistance to her to set up Boutique. She hopes that her dream of being a designer would not take a long time. She said she will start to incorporate the dresses of male also. This is the first Boutique run by transgender which will meet the demand of customer. She requested all to visit her Boutique. This is because of support of Blue Diamond Society; she made courage to open Boutique. Manisha Dangol who is operation London Fashion House saying that transgender has opened such enterprises. 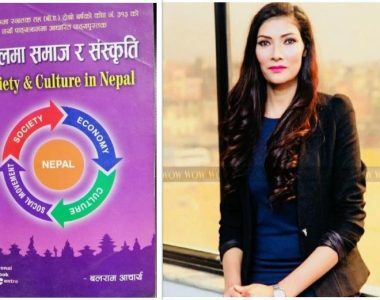 “The love to Nepal inspired me to open London House and this is platform for use,” she said. She said employment is key for national development. Manisha who is also former Coordinator of Youth NRNA UK said members of transgender should use their skills.